A lot of people I know and I myself think that we waste too much time surfing the internet. Let's say we are studying but decide to have a short break to watch Youtube, check Twitter or Facebook, etc. It usually turns out that you already wasted hours for your break without realizing it. So we decided to built a small tool to help you manage your time for surfing the web. 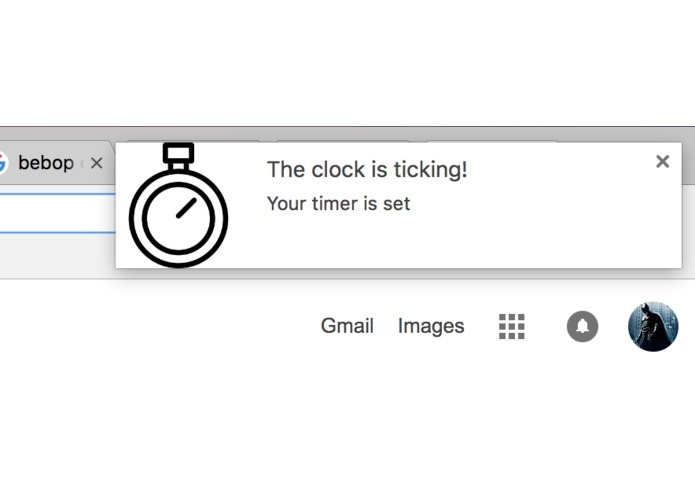 The extension allows you to set timer for your new browsing session. 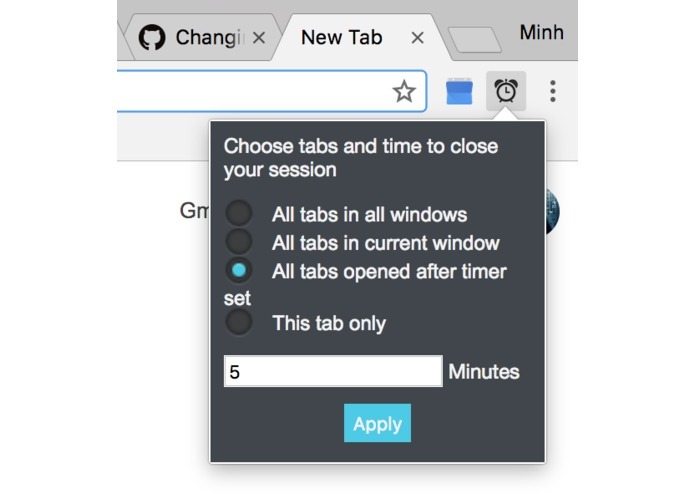 It will automatically close the tabs you opened during the time you set. Or you can choose to close all your tabs in the current windows or all tabs in all windows when the time is up. 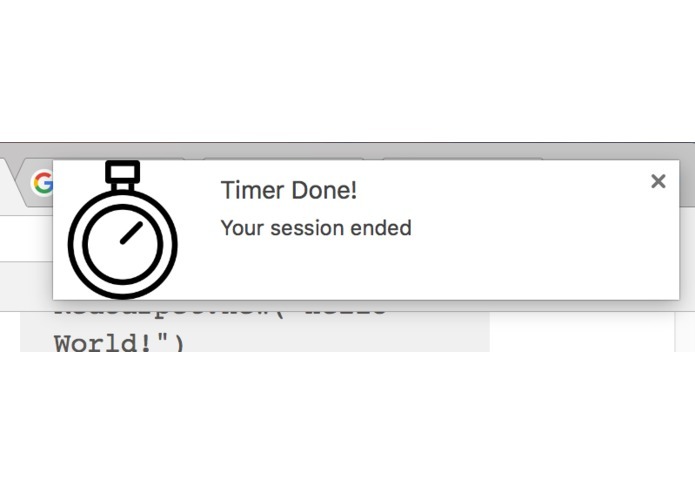 When the time is coming to the end, a notification will popup to inform you that the time is over and you need to wrap up what you're doing. The app is basically working! There are a lot of room for improvement. 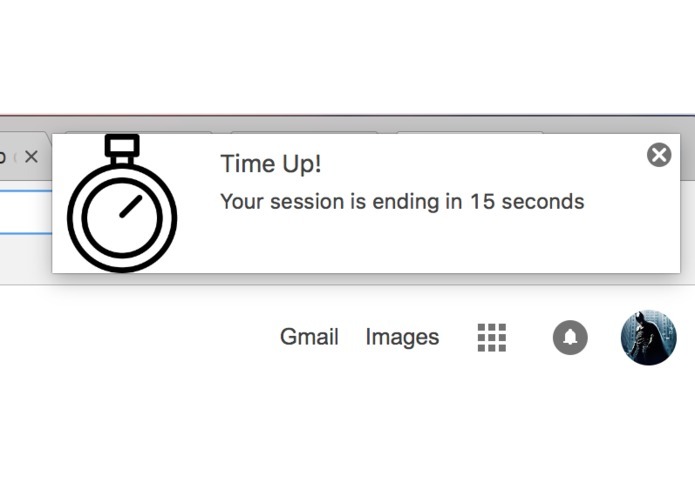 We can improve the notifications to allow users to add like 5 more minutes to their time or make the browser block certain entertainment website after the time is over.